As well as our training in football, we place a great emphasis in training the girls in other areas of life including spiritual, physical, social/emotional and academic. Our desire is that each one of our members, as well as others that participate in our tournaments and programs, will confess Jesus Christ as their Lord and Saviour. We have times set aside to help them in knowing and understanding the Bible, as well as practicing the spiritual disciplines of prayer, Bible Study, worship and service. Recently, twelve of the girls made first time decisions to begin following Christ. The challenges these girls face in this area are difficult, and without Christ, they cannot succeed. The physical curriculum helps them in understanding their bodies, reducing cases of illness and making wise life choices about health and sexuality. In addition to the teachings, the club assists the girls by buying them some basic necessities like sanitary towels, soap and undergarments. The lack of some of these basic needs keeps many young girls from attending school regularly. This part of the curriculum teaches them to develop positive relationships, exercise self management, social awareness and develop effective interpersonal relationship skills. It seems so basic, but most relationships in the area are very negative, whether it is children with their parents and teachers, or peer to peer relationships. The Academic curriculum is designed to give the girls academic support to finish their education and help them in areas like goal setting and time management. We also try to help them with some of their basic academic needs like mathematical sets, textbooks, exam papers, etc. In addition, there are a few with extreme needs that we have been able to support by paying for their school fees. With challenges such as child labor, pregnancies and early marriages that force many girls to drop out of school, it is no small task to even finish primary school. 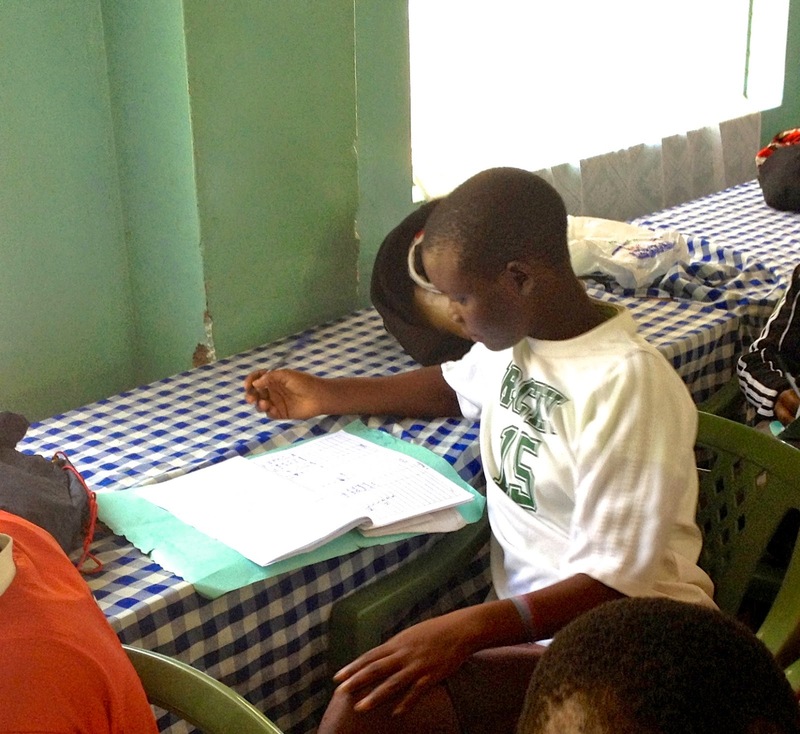 Only 43% of girls finish primary school and 16% finish high school in Mbita Sub-County. This leads most of them to a life of poverty, disease and many times, an early death. 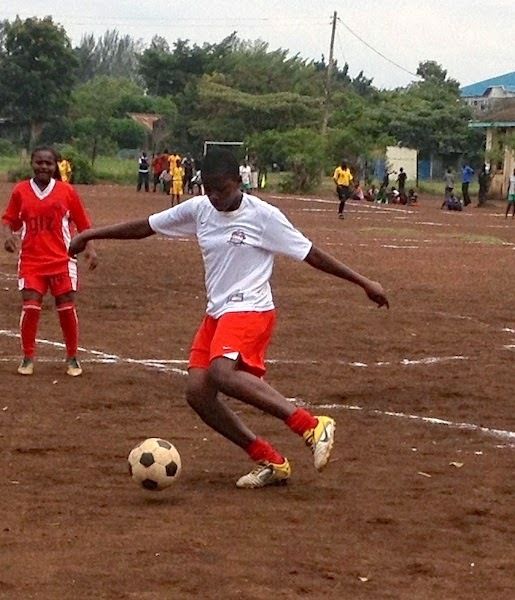 Through sponsorship, the club supports a number of girls to assist with the costs of secondary school. We believe education can be a platform which God can use to develop these girls into the leaders of the next generation.